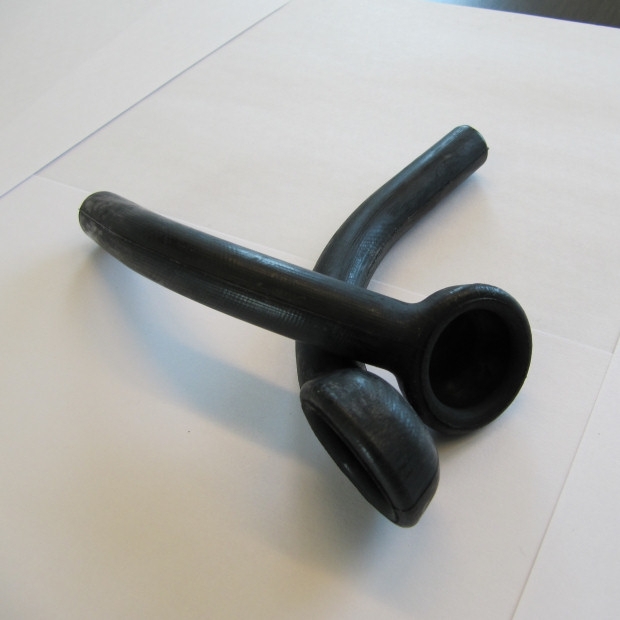 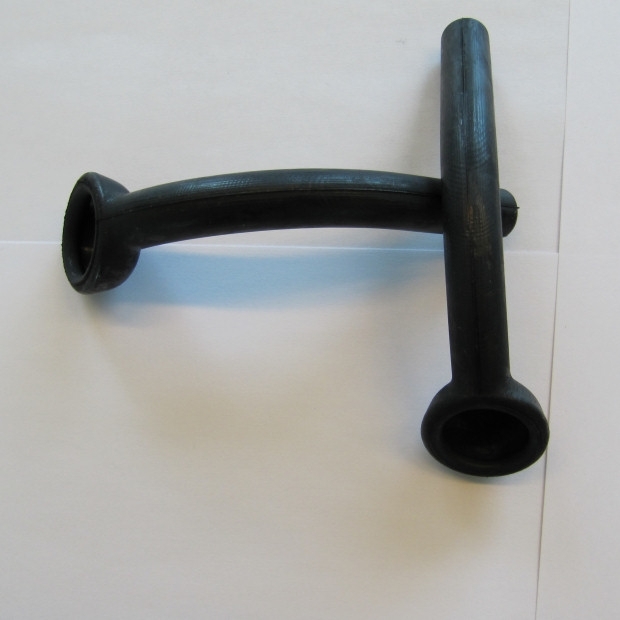 New: radiator cooling liquid release pipes suitable for Lancia Aurelia & Flaminia (all types). 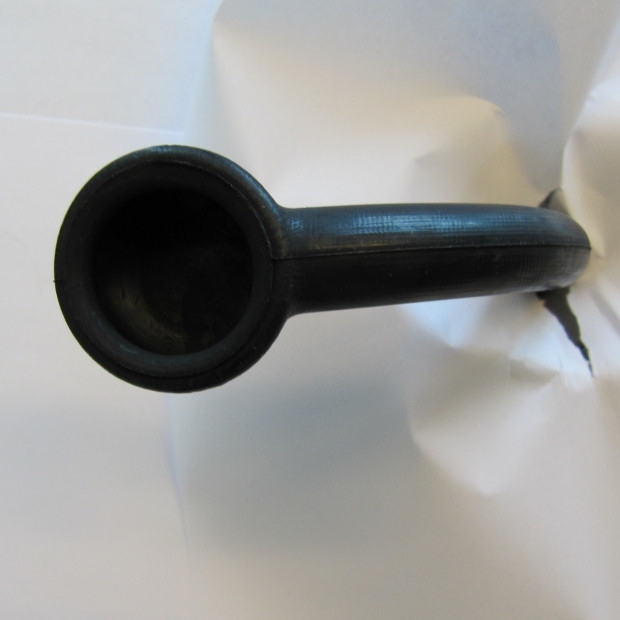 Quality: EPDM-SBR rubber. 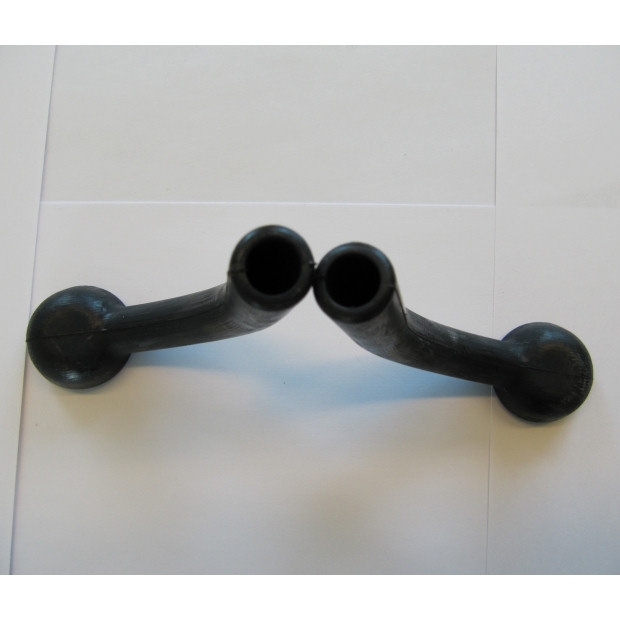 Resistant to high temperature. 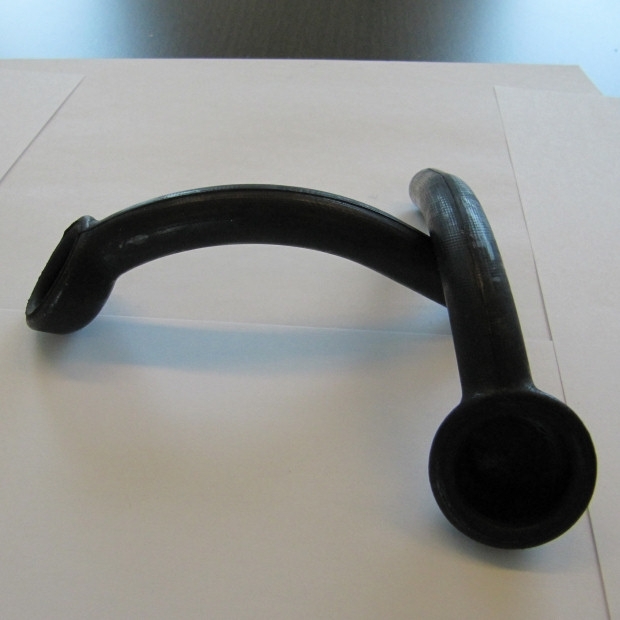 Easy to fit & easy to handle.